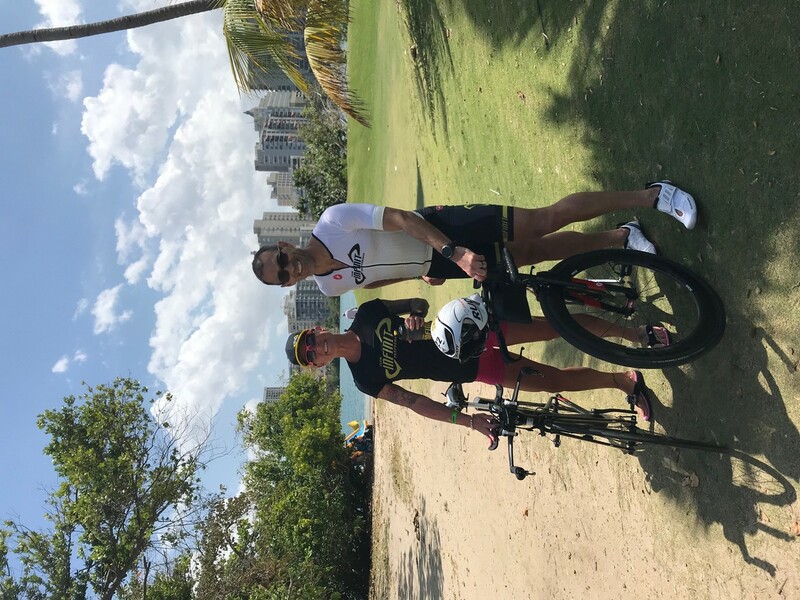 I have been competing in triathlons for a few years now and have improved both as an athlete and as a person due to my participation in this sport we all love. 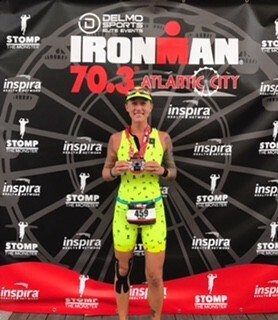 I am a fitter, stronger person now, recently completing my first Ironman 70.3 where I finished as an age group podium winner, and completely invested in improving myself and dedicating my time to triathlon. Outside of triathlon, I am a single mother with a young son, who holds two jobs and continues to find the time to train. I am a dedicated School Social Worker, specializing in students on the Autism Spectrum, and also run my own small business to provide for my son. I’m an infertility advocate due to years of struggle, and an advocate for adoption rights after adopting my son in 2015.